Do you remember that TV show Out Of This World with that girl who could stop time (+100 obscurity bonus)? Probably not, but I always wished I could do that. 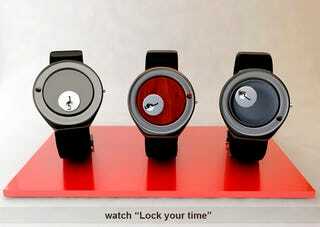 It's also the inspiration behind this concept watch.